(Ukraine, 2017, 120 Minutes, Color, Russian, Ukrainian, English subtitles). 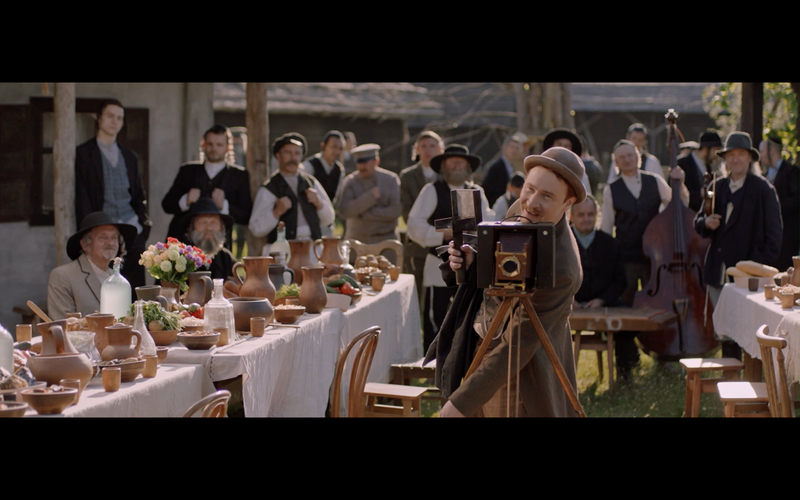 At the beginning of the 20th century, in the Jewish shtetl of Anatovka, Jews and Christians are trying to live in peace and in accordance with their religious beliefs. 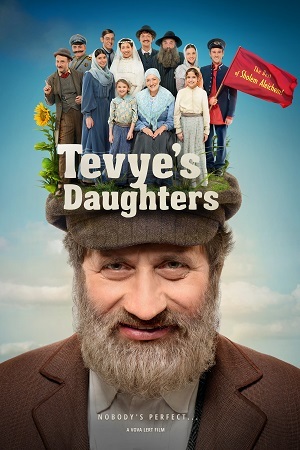 Tevye, the milkman, struggles to support his wife and five daughters. He knows that their only way out of poverty is to make successful marital matches.